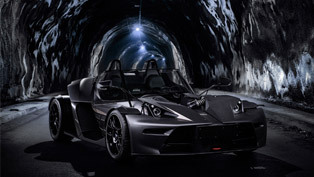 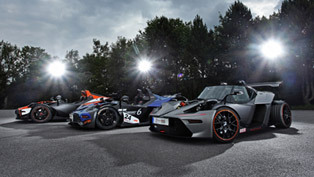 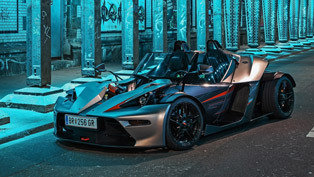 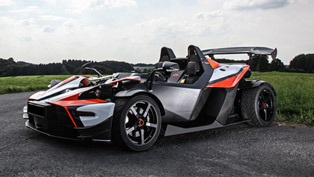 You Have to See the KTM X-Bow GT Black Edition Before You Watch the New Batman Movie! 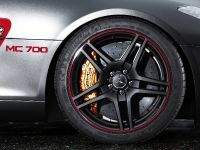 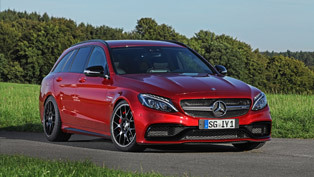 Mercedes-AMG C63 S is once again featured in our news today. 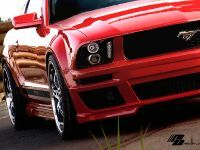 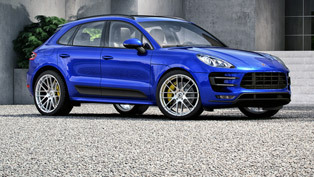 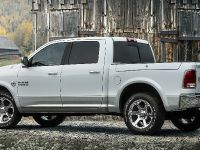 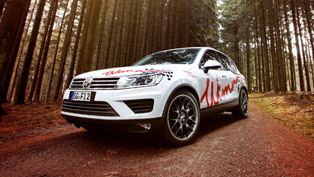 The first time we have seen its horses boosted with 100 hp by PP-Performance. 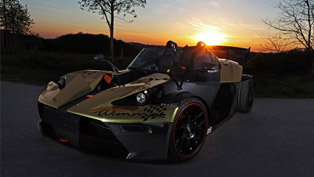 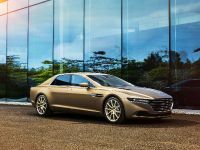 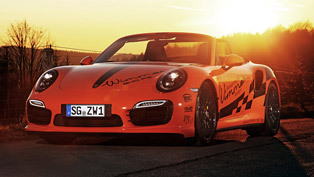 Now, the car in its touring variant has been customized by the experts at WIMMER Rennsporttechnik, who did not only uprated its horsepower but also added some tweaks here and there.